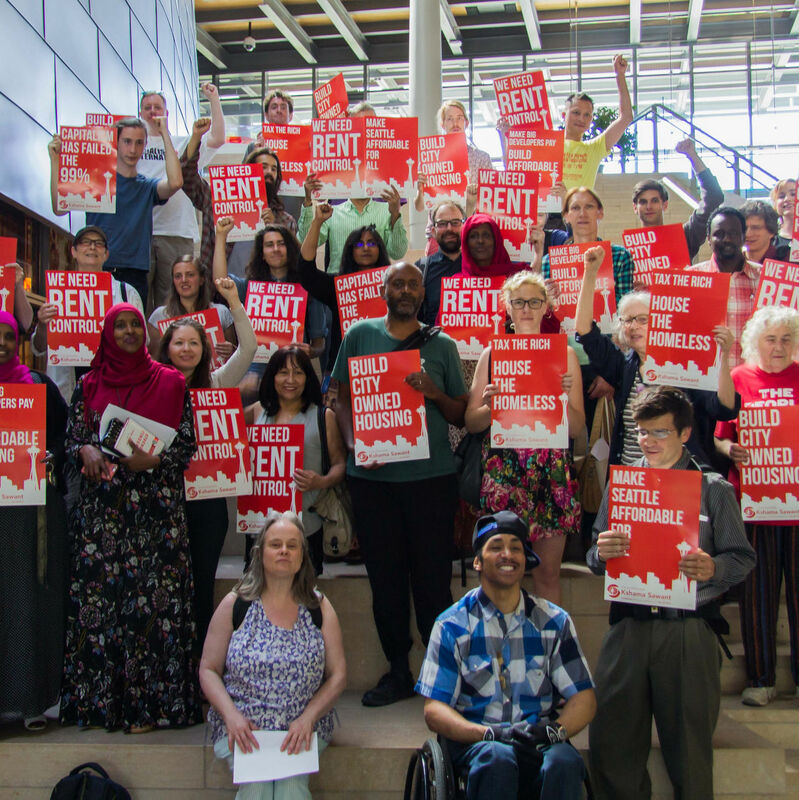 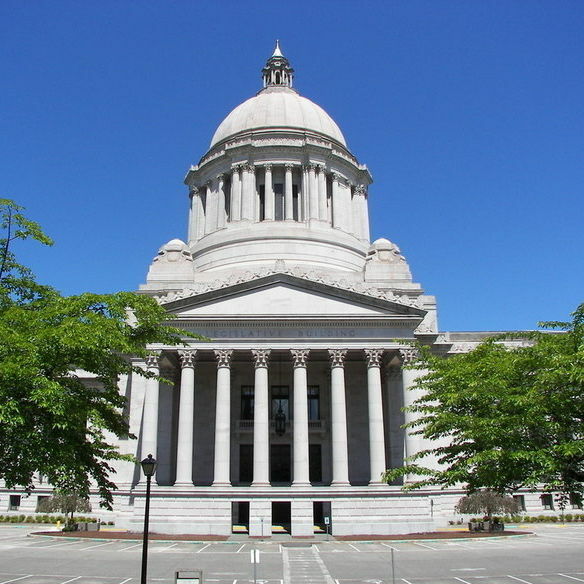 Rent control in Washington state has been illegal since 1981. 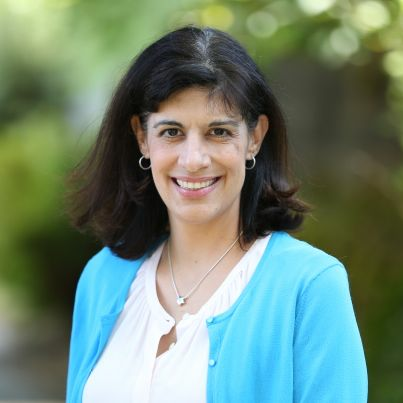 Bring on 2017 says Nicole Macri. 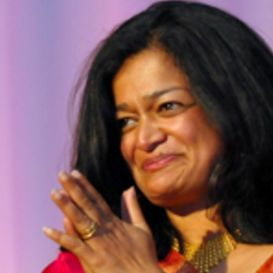 Fuse for Jayapal, Times for Shih, Supreme Court for choice. 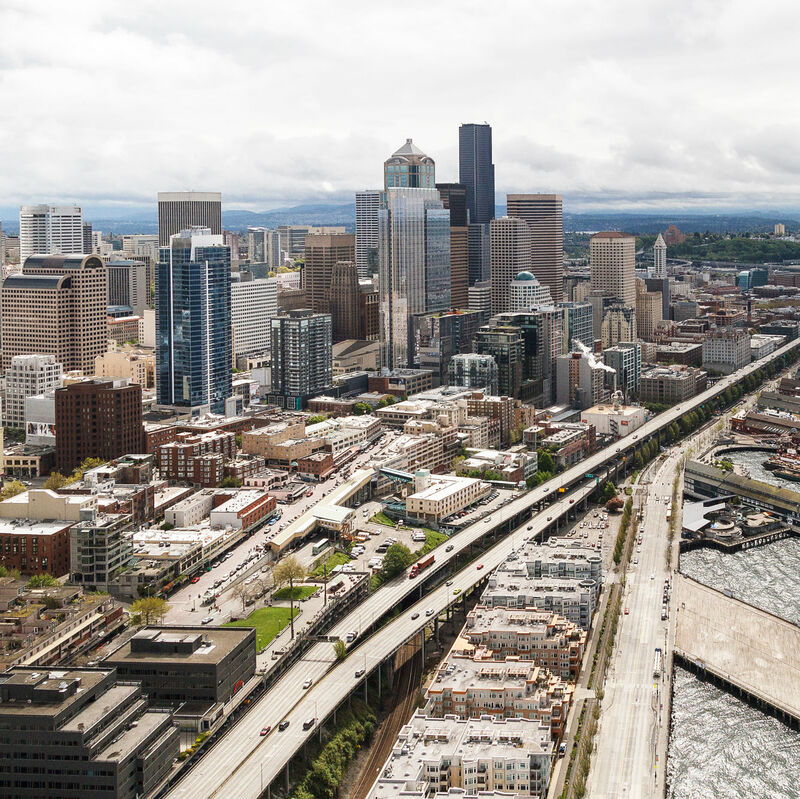 $600 million for broadband and no bus lane on new Alaskan Way? 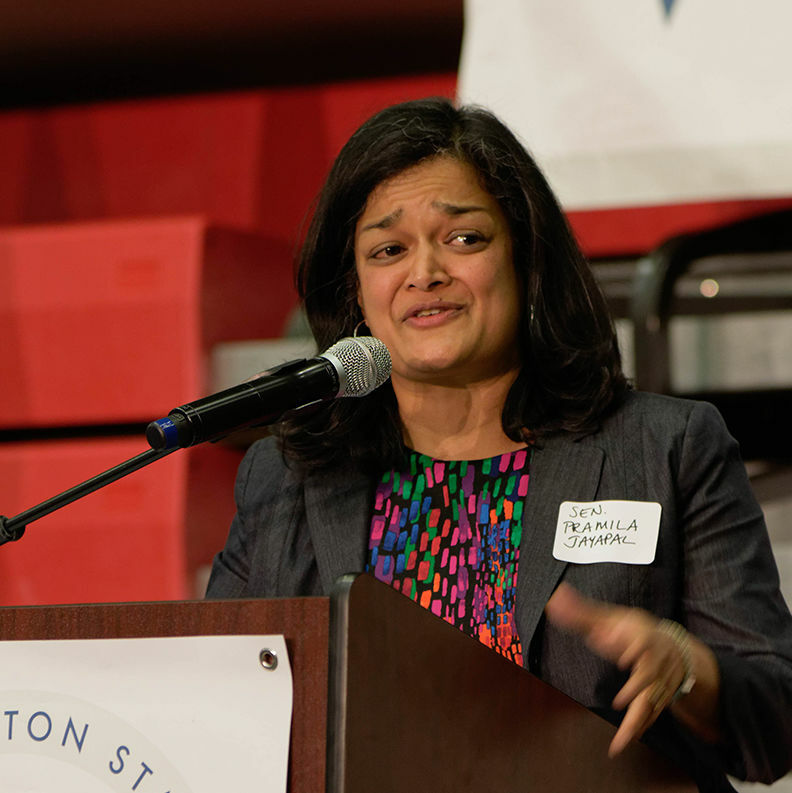 McDermott camp goes after Jayapal fundraising, Herbold stumps for Macri, and Jayapal goes after racist names.